As a native of the Bay Area, I personally feel very lucky that I get to be surrounded by so many different cultures and ethnicities. That diversity helped me form my views on the world and become more open-minded. 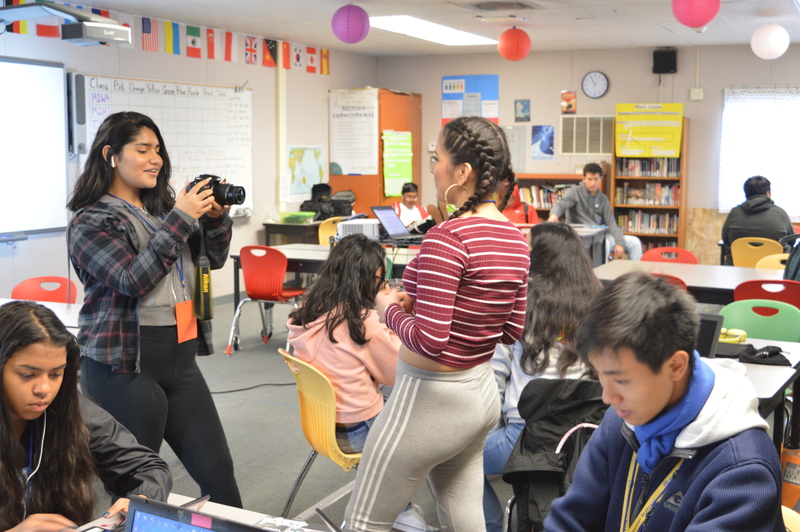 To exhibit what community means to me, I am presenting the different cultural influences in the Bay Area, specifically the multiculturalism in San Francisco. Roasted ducks hang in the front window of a restaurant, which is a common sight on the streets of Chinatown. Chinese street names in Chinatown are present on each street sign. 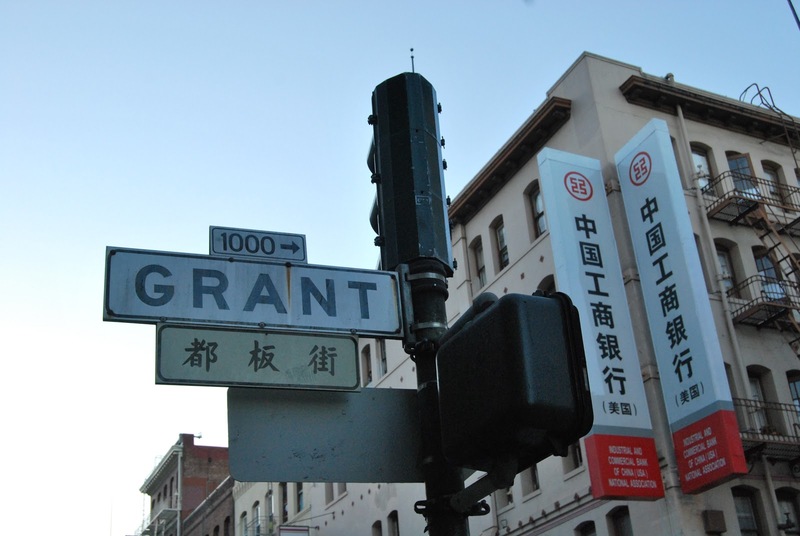 Grant Avenue is one of the oldest streets in Chinatown. It was previously named Dupont Street, which explains why the Chinese characters translate phonetically to “Du Pon Gai” (“Gai” meaning street). Grant Street showcases different Chinese business signs and hanging lanterns. An assortment of tea leaves are displayed on the tables of Vital Tea Leaf. Above is a look into an herbal shop that sells Chinese herbs and medicine. Above is a storefront of a jewelry store, showcasing different jade necklaces, rings and bracelets. The leaders of Saints Peter and Paul Church were “originally sent to San Francisco to minister specifically to the Italian immigrant population,” according to the Salesians of Don Bosco. Columbus Café on Green Street has a beautifully painted mural above its storefront. These are different Italian restaurants located down Green Street. Above is a glance inside the Italian deli and market, Alimento. Father Junípero Serra founded the Mission San Francisco de Asís on Oct. 9, 1776. Above is a mural in Clarion Alley between 17th Street and 18th Street in the Mission District. This is the Cornerside Mexican Market that is located on Mission Street. These photos were taken in Chinatown, North Beach and the Mission District, which are the main locations in San Francisco that I feel showcase the strongest sense of cultural diversity within the city. In addition to these three areas of San Francisco, there are also other culturally-centered areas such as Little Russia and Japantown. Growing up in such an accepting and diverse part of the world has helped me to develop a more open-minded mindset and also to have appreciation for the different ethnicities, cultural groups and people in this world. I am grateful my community has not only impacted me in defining where I come from but also in shaping who I am.